Al Iaquinta pulled out of the fight with Justin Gaethje due to an injury, so he was replaced by James Vick. There has been no news on Al’s next fight or when he is going to return to the Octagon. On the other hand, Nate Diaz hasn’t fought in the UFC after his decision loss to Conor Mcgregor back in Aug. 2016. There was speculation that the younger Diaz brother was coming back, but nothing has been confirmed yet. Anthony Pettis and Nate Diaz are both ranked at number eight and this is a fight that makes sense. Both fighters have solid standup and slick submission skills. But, there is still no news from UFC or Nate that he’ll return to fight. 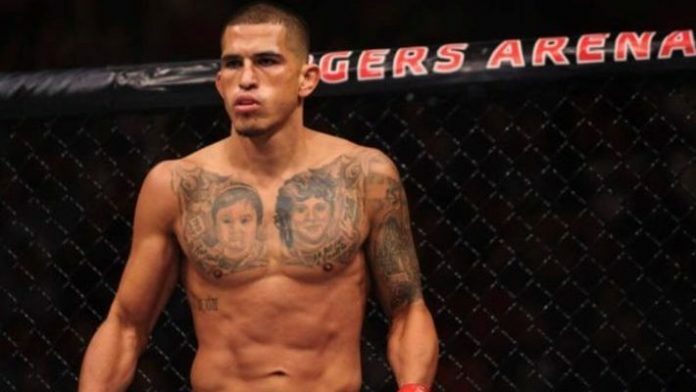 Who wins the fight if it’s booked, Pettis or Diaz?